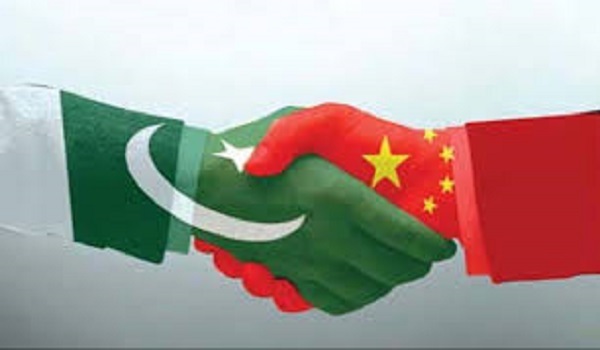 Islamabad: Federal Minister for Science and Technology Rana Tanveer Hussain announced that the Pak-China Science, Technology, Commerce, and Logistic Park will be established in Islamabad at a cost of $1.5 billion as part of the China-Pakistan Economic Corridor (CPEC) project. While addressing a press conference, Hussain said Pakistan will provide 500 hectares of land for the project while China will arrange the funds to execute it. According to Hussain, three appropriate sites have been identified and a delegation of Xianjiang Production and Construction Corporation will arrive in March to finalise the site. Stressing the need to bring the latest technology to the country in order to remain competitive, the minister said the project will promote IT, e-commerce, research and development and other commercial sectors in Pakistan and China. At the same time, the project will create jobs for 1,500 Pakistanis. Hussain added that the government will allocate a higher budget to science and technology next year. Reportedly, the foundation stone will be laid in March 2017 and the project will be completed in three phases over a period of 10 years.